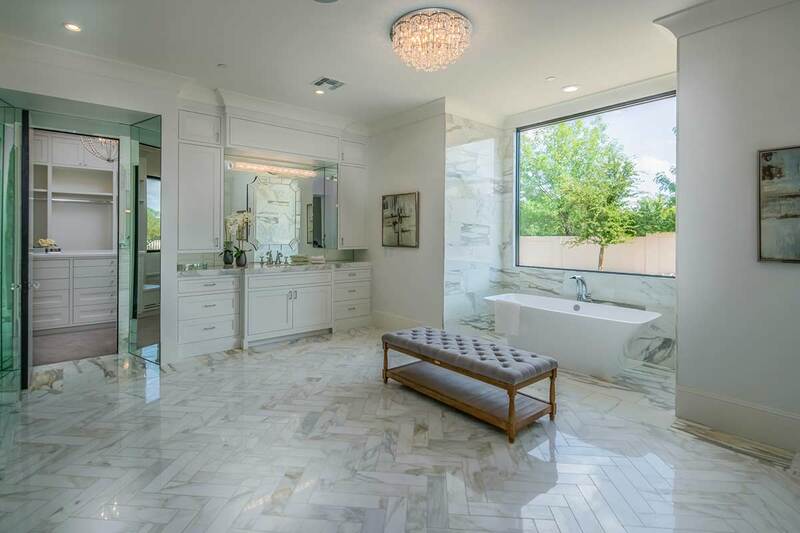 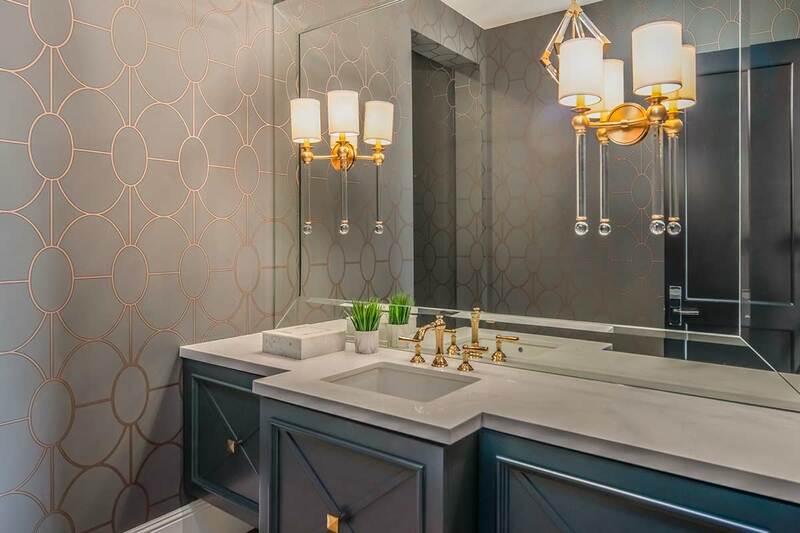 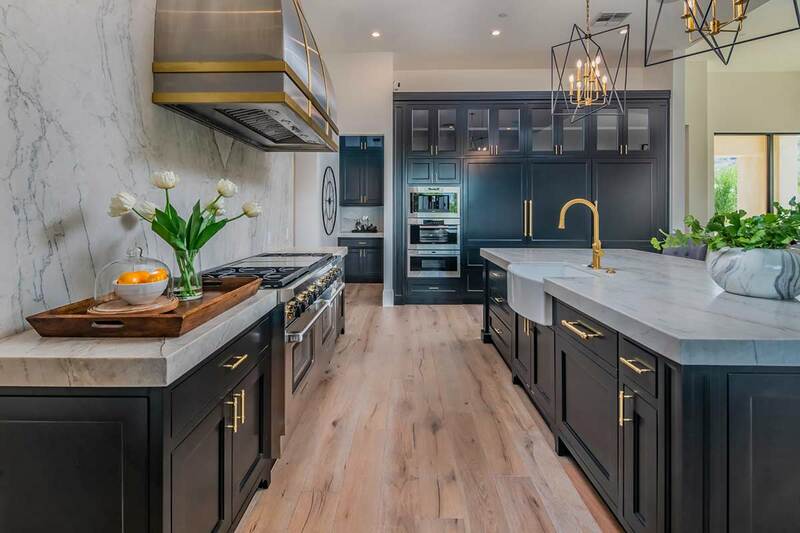 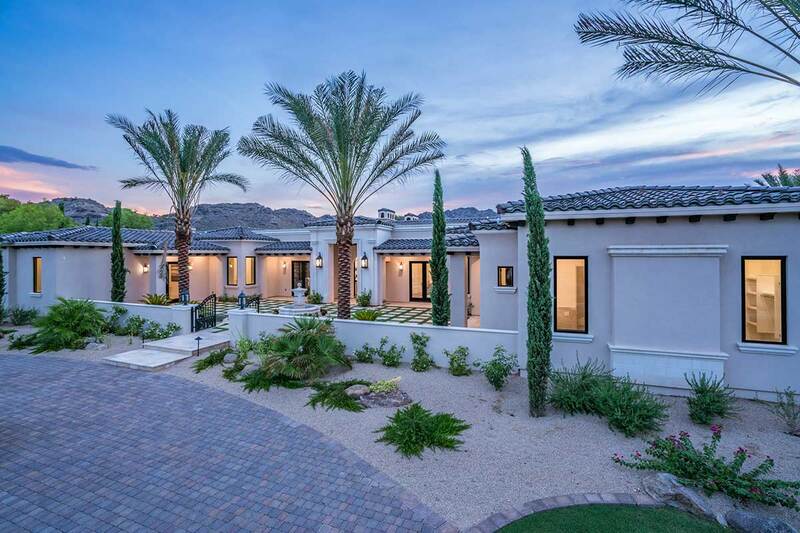 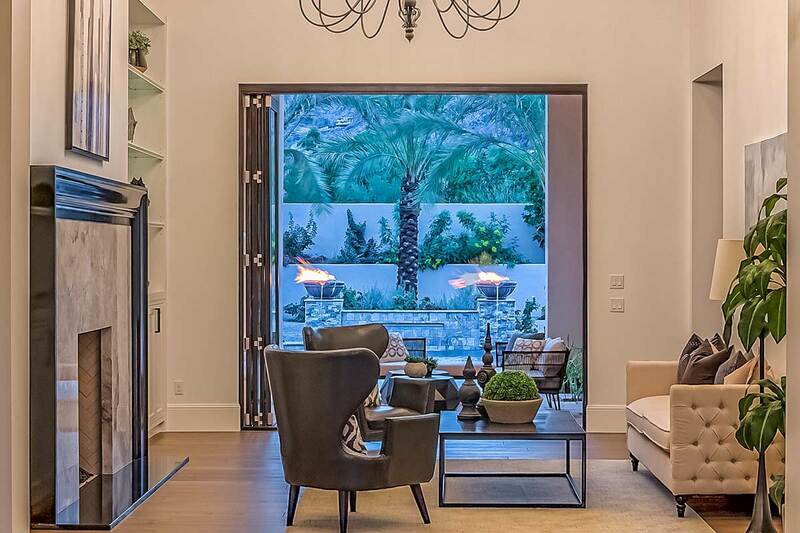 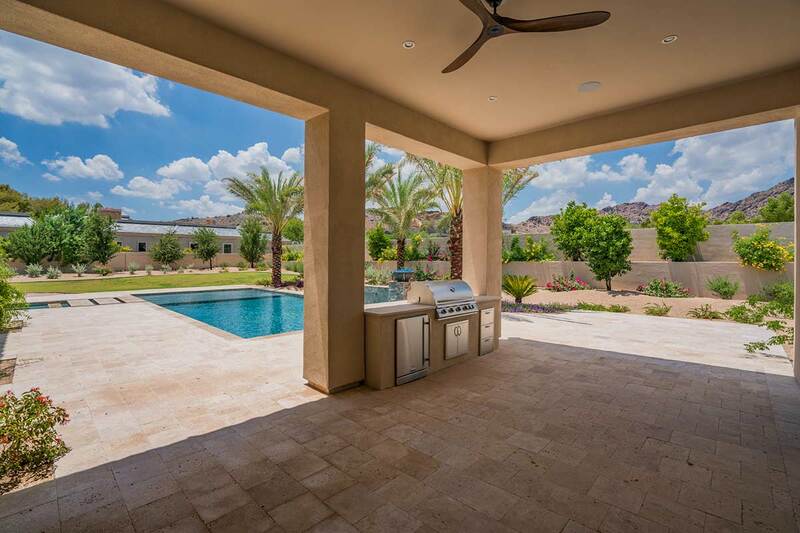 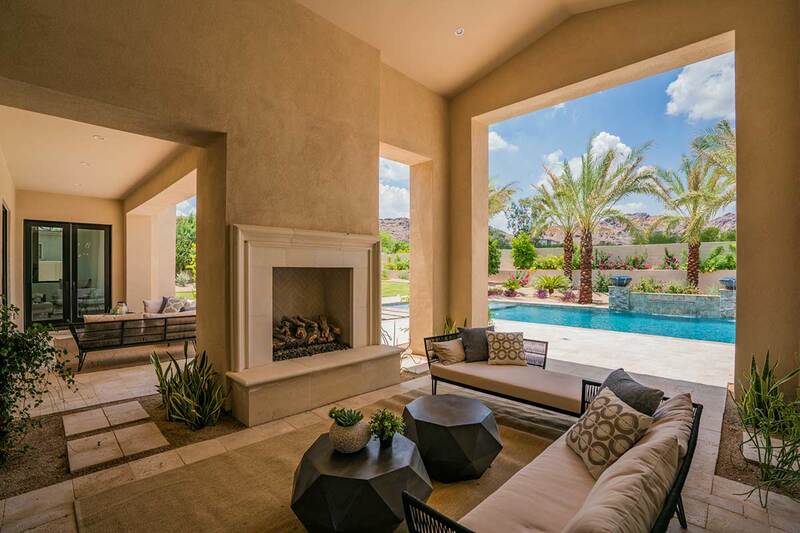 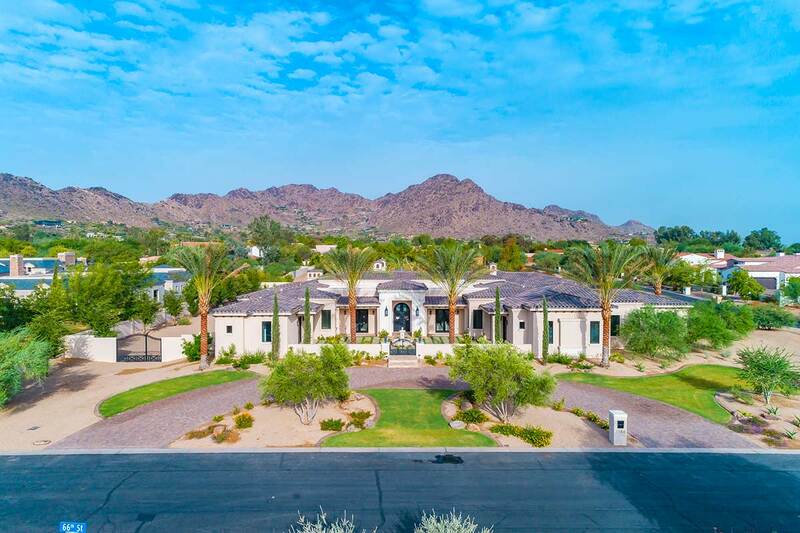 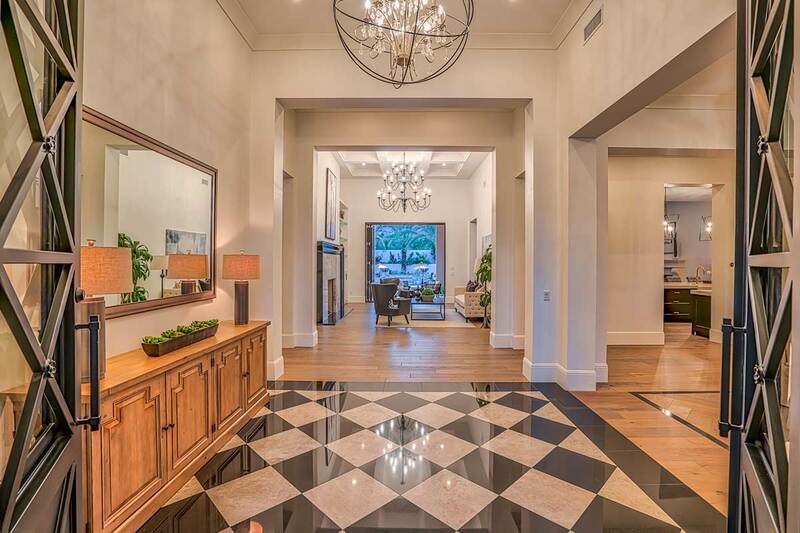 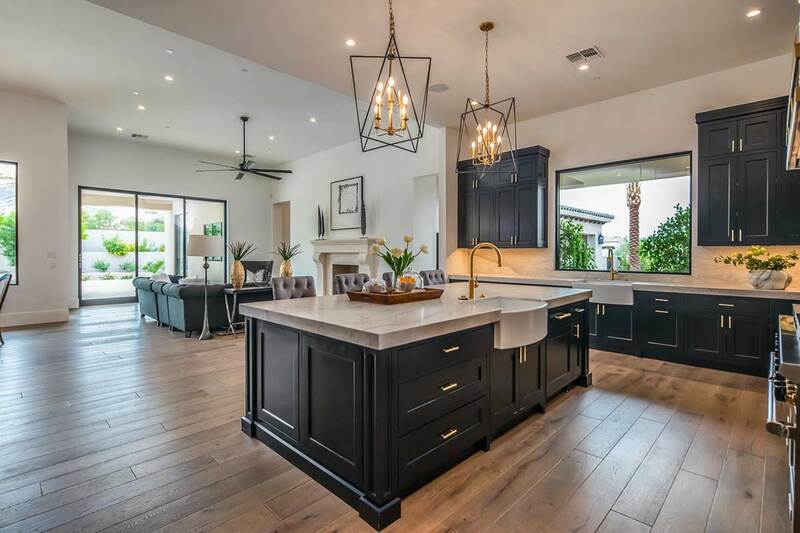 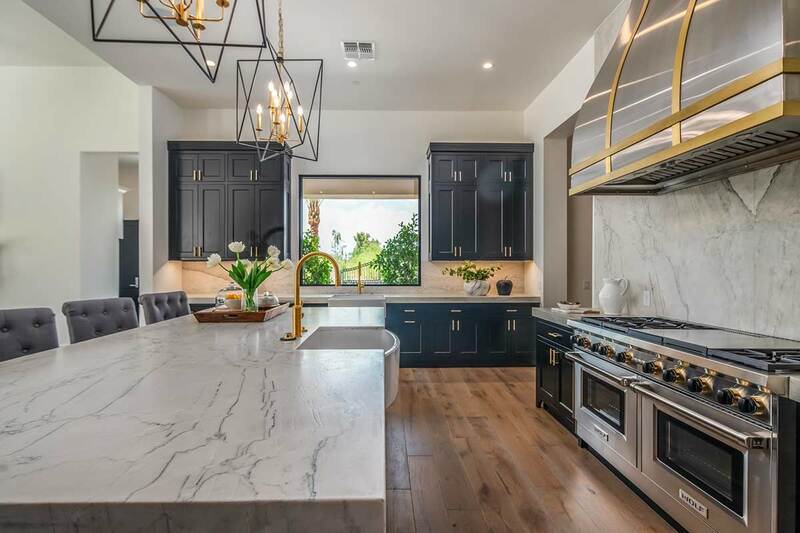 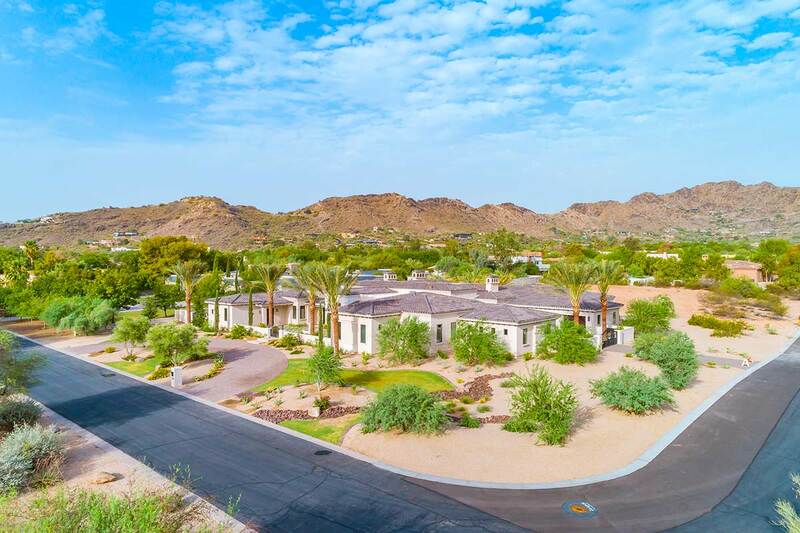 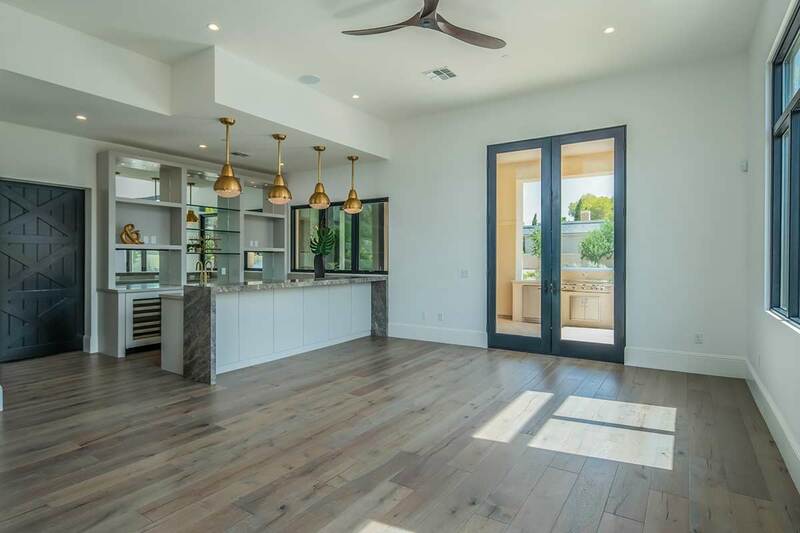 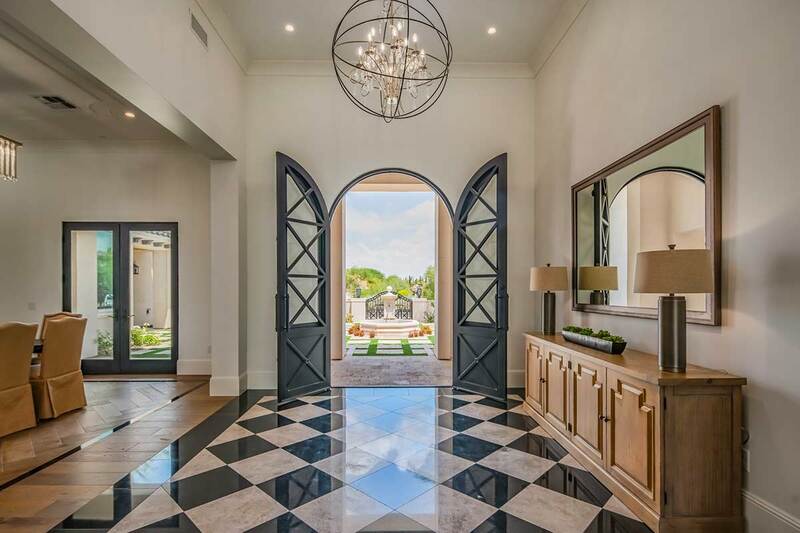 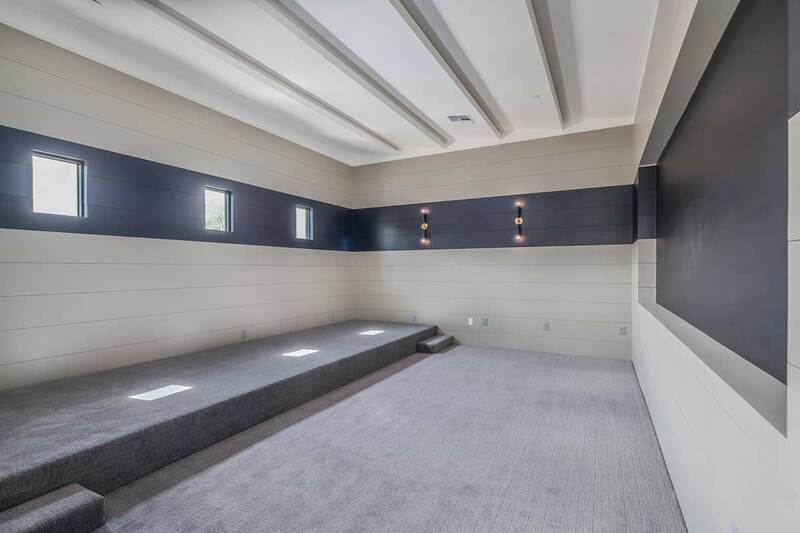 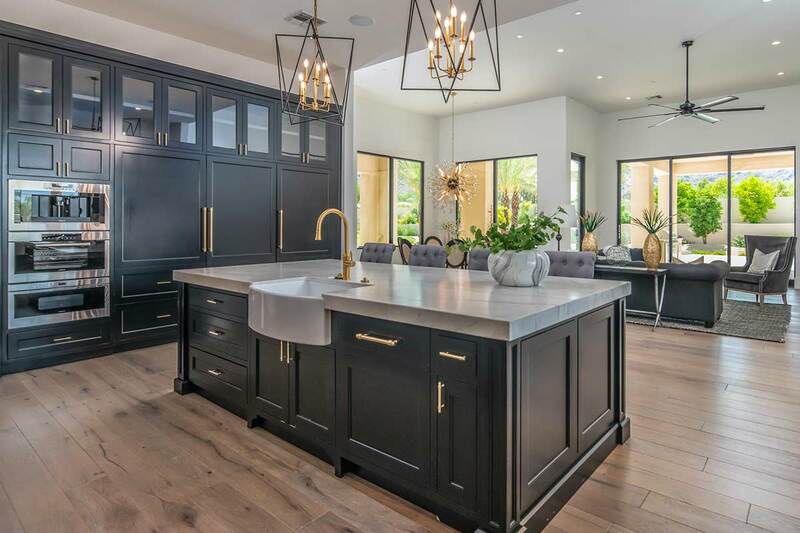 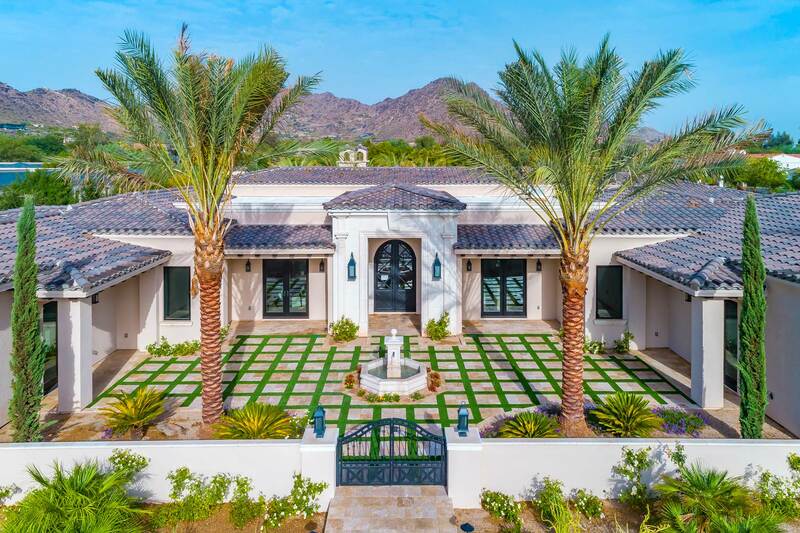 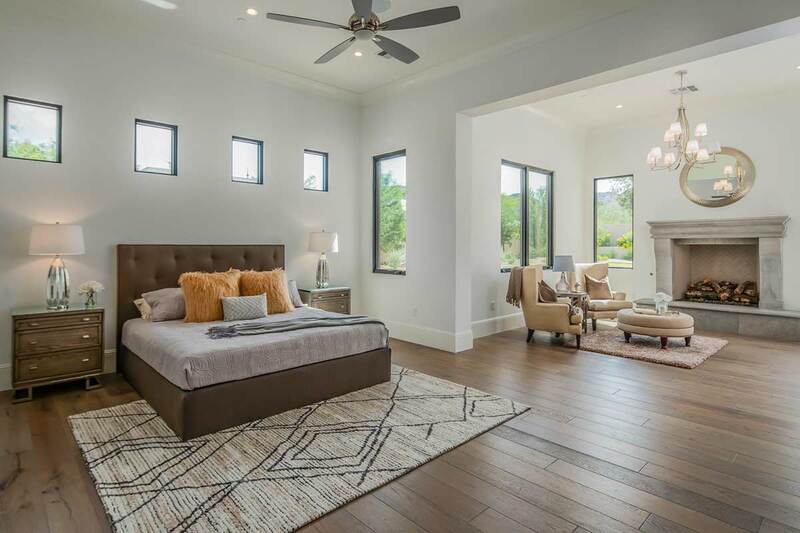 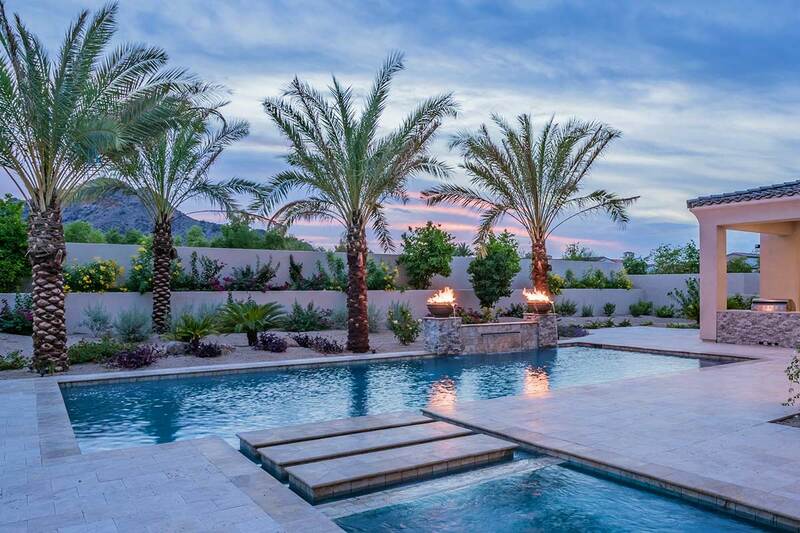 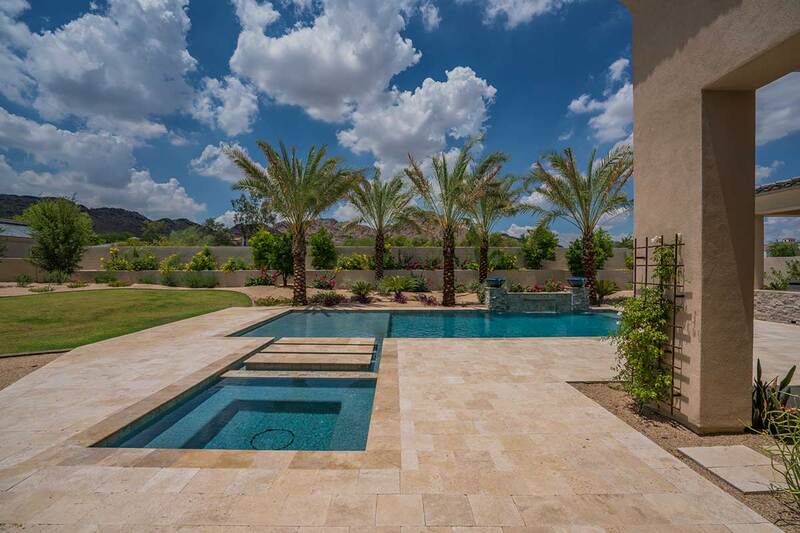 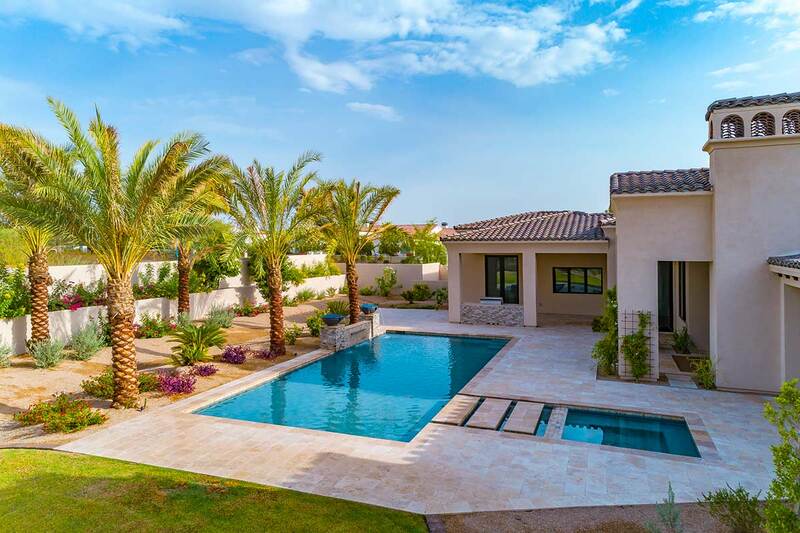 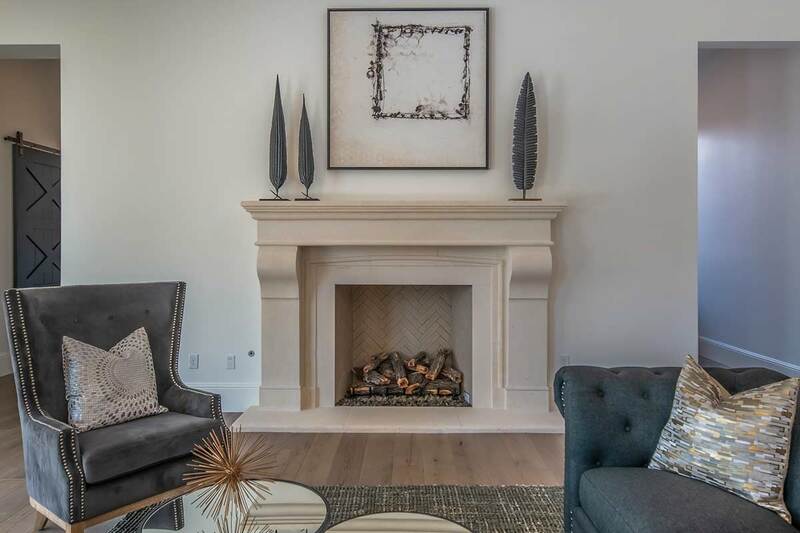 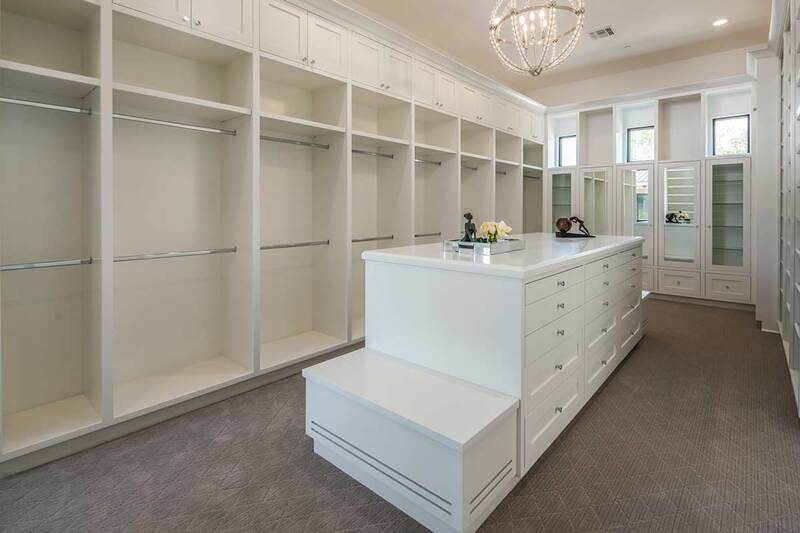 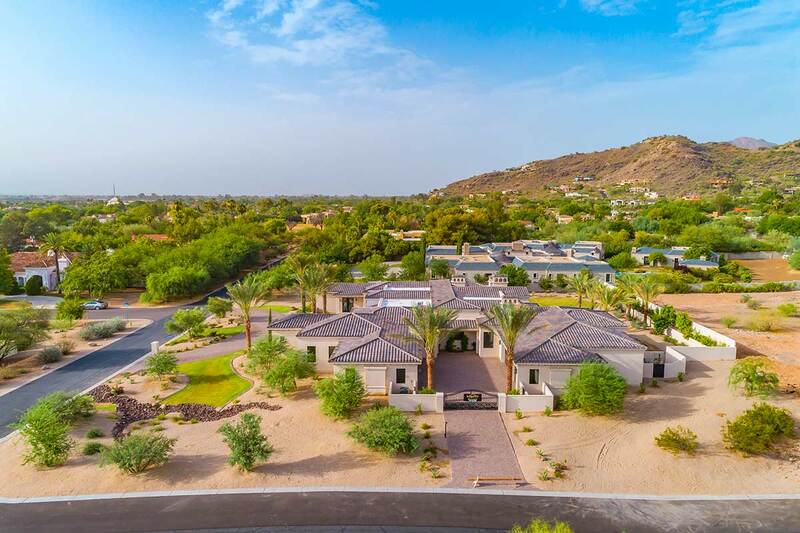 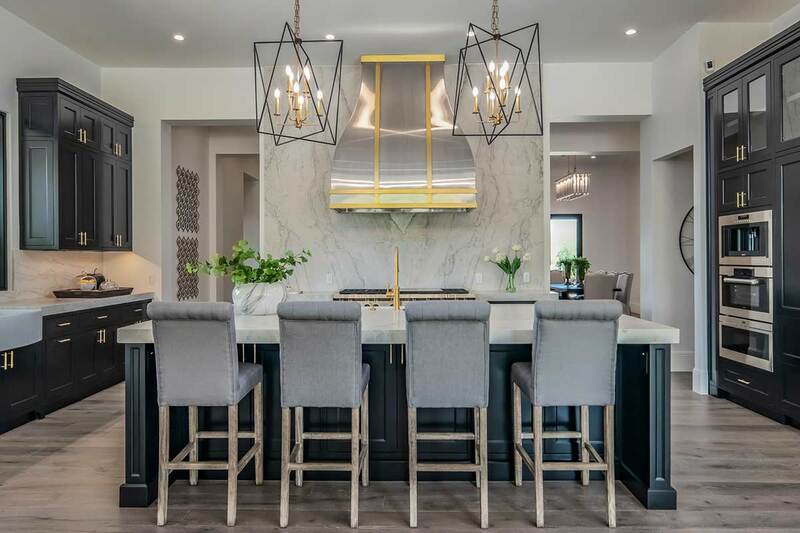 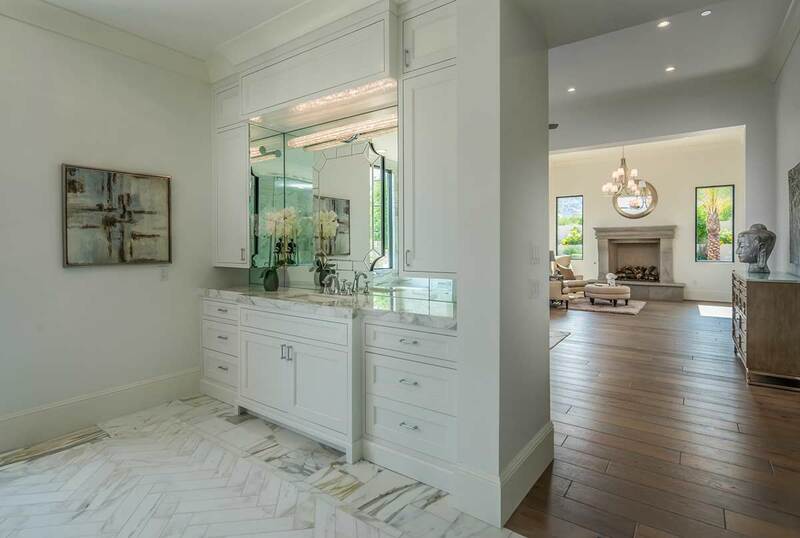 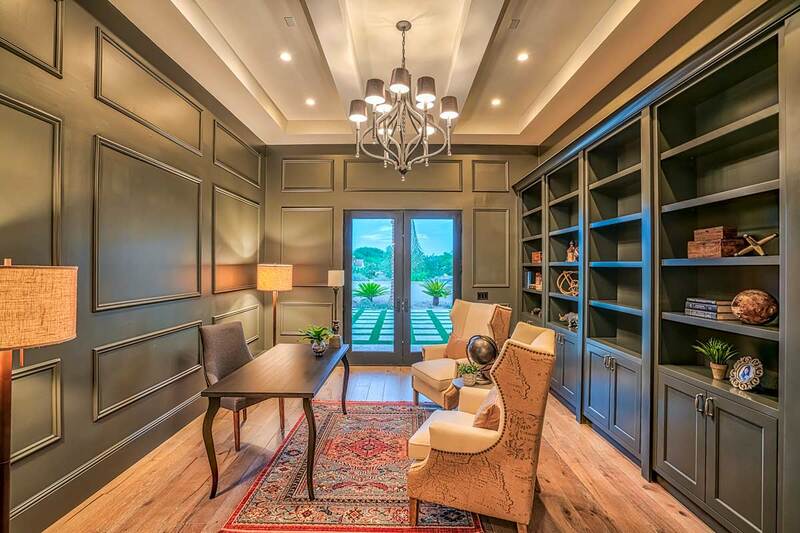 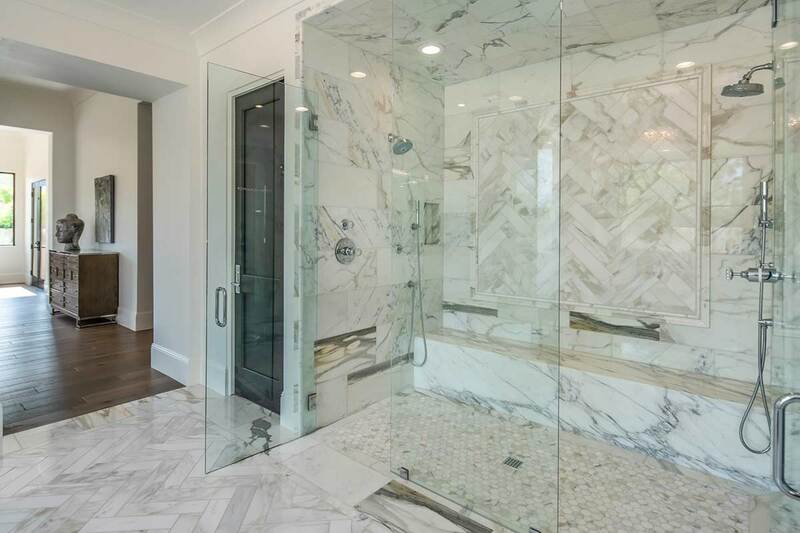 This newly constructed, 8,255-square-foot Norton Luxury home is situated in a secluded Paradise Valley neighborhood and offers style, sophistication, and attention to detail. 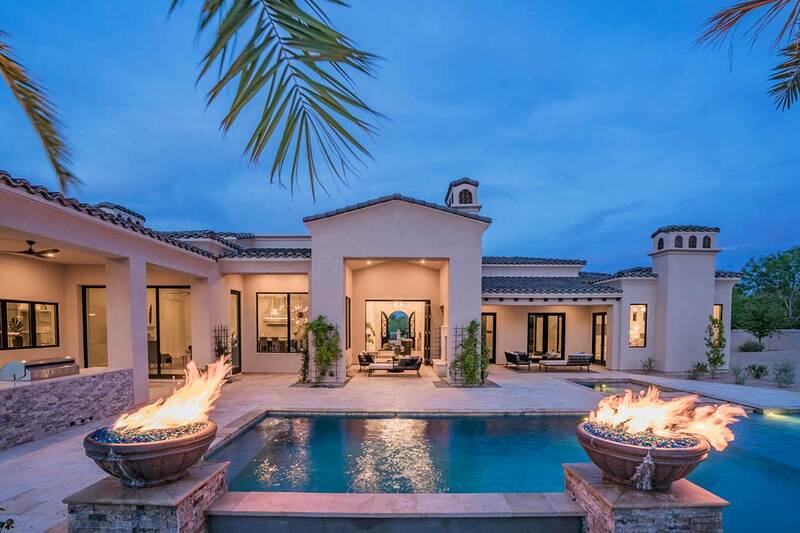 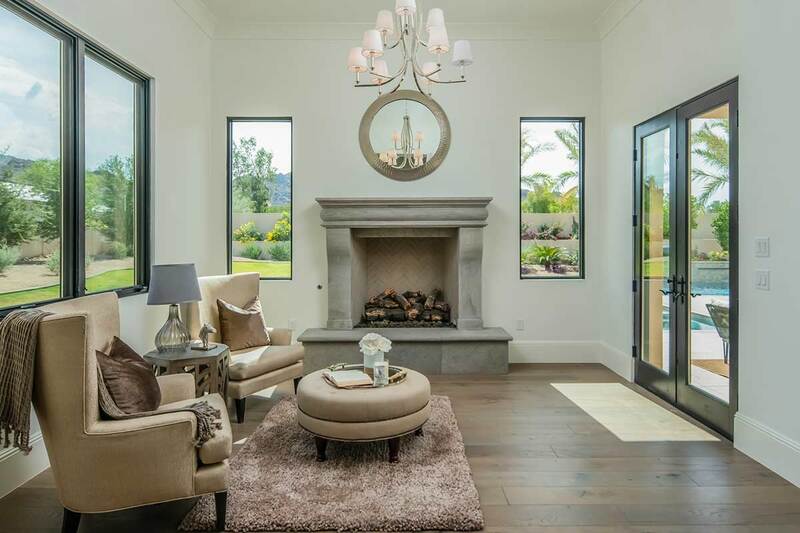 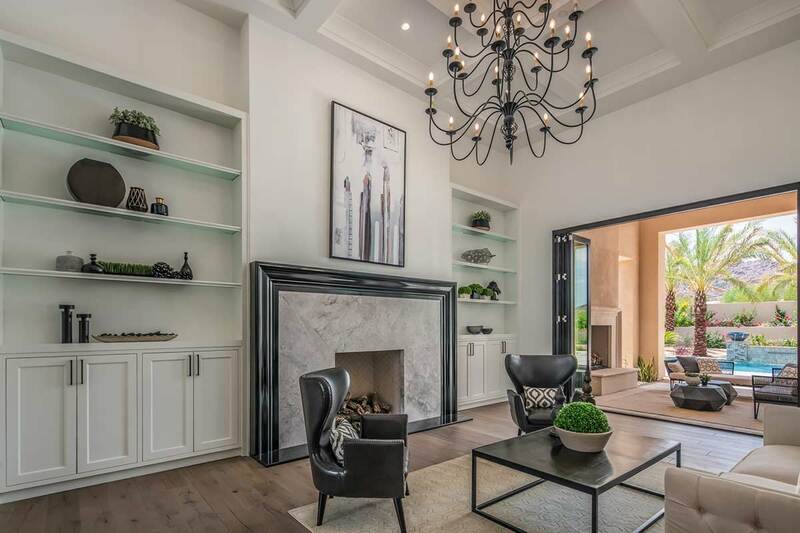 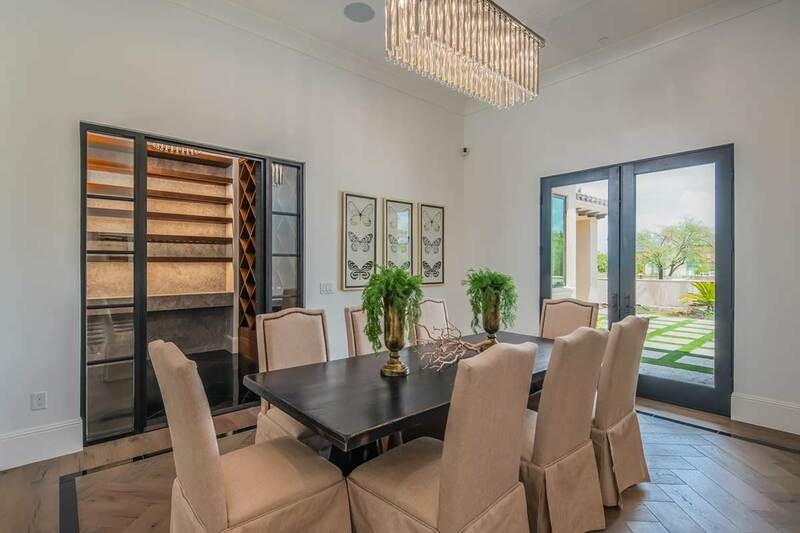 The highlights include a dramatic yet charming courtyard, chef’s kitchen, game room, theater, dining room with 1,400 bottle wine room, and gorgeous master retreat with exercise room. 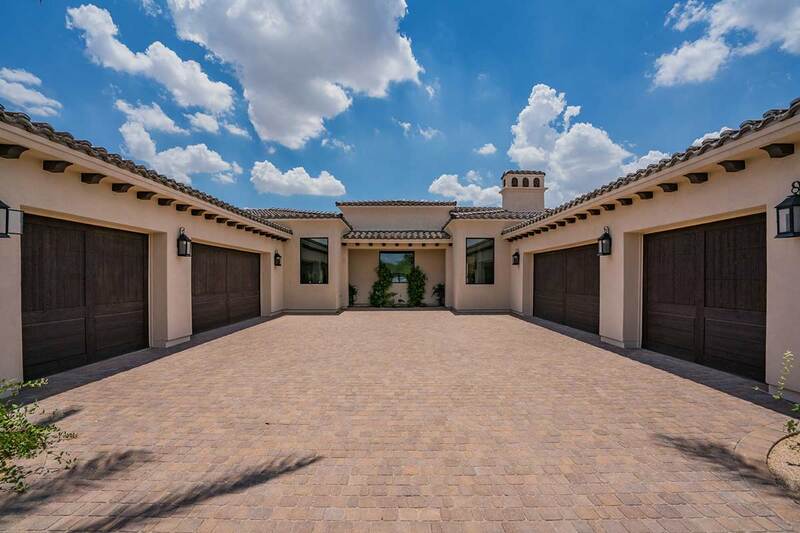 Completing the picture is an attached guest house, six-car gated garage, and beautifully designed backyard with pool, spa, and fireplace.